Our course in live cell imaging is intended to give you a good starting point for your microscopy anlyses of live specimens. 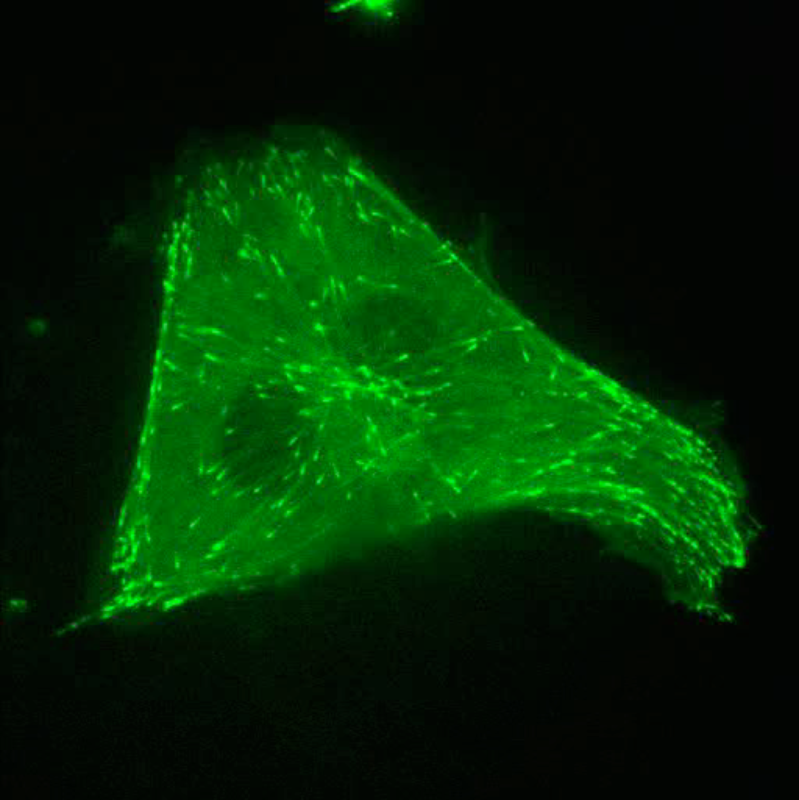 It gives an introduction to the basic microscopical techniques with focus on widefield epifluorescence and confocal microscopy, and to sample preparation with focus on cell culture including labeling and transfection strategies. The course is aimed at novices, as well as experienced scientists. Read about the course we arranged last time here!